Aloe Ferox Fabulous Fibre Regular is a dietary fibre supplement (aloe bitter-free). with the considerable wellbeing benefits of Aloe Ferox Whole Leaf. Excellent source of fibre in the diet. Aloe Ferox Fabulous Fibre Regular for improved digestion and wellbeing. 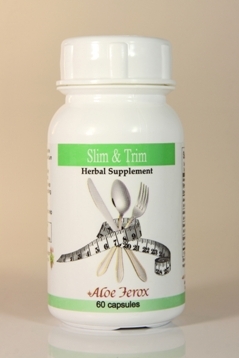 A dietary fibre supplement (aloe bitter-free), Aloe Ferox Fabulous Fibre Regular is enhanced with the considerable nutritional wellbeing benefits of Aloe Ferox Whole Leaf. Boost your fibre, clean your bowel. Simple really. Take 1-3 tablets daily with meals or when necessary. Drink adequate water when taking fibre to prevent blockage. Active ingredients. Aloe ferox Whole-leaf, Magnesium Stearate, Microcrystalline Cellulose, Polyvinyl Pyrrolidone, Pyridoxine HCI, Silicone Dioxide, Sodium Starch Glycolate. Supplement facts. 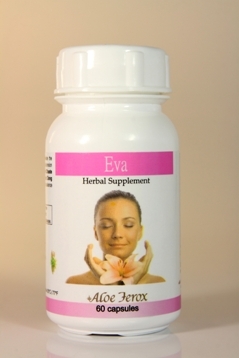 Each tablet contains: Aloe ferox whole-leaf powder 500 mg. Suitable for vegans, slimmers and diabetics. For best results with herbal products, you should use for at least three months consecutively. You may prefer to drink your fibre in the form of Aloe Ferox Whole-leaf Aloe Juice. For ongoing or chronic constipation you would benefit more from Aloe Ferox Fabulous Fibre with Bitters. The bitters can help as an anti-inflammatory. Another popular solution for constipation is Aloe Ferox Crystals. Natural Beauty Care offers some suggestions on how to manage your constipation, comfortably and shares information on common reasons for being constipated. What can Aloe Ferox do for you? The Aloe Ferox wellbeing range makes use of the considerable properties of the plant Aloe Ferox which contains over 130 medicinal compounds. It is a ‘pharmacy’ in a plant. There are ‘too many to mention’ health issues that Aloe Ferox can help to alleviate, so we’ve listed them by condition. This product is not intended to diagnose, treat, cure or prevent any disease. Always seek medical advice from your GP or health practitioner. Home.